I’ve shared quite a bit about my enthusiasm for Gretchen Rubin’s podcast, Happier. 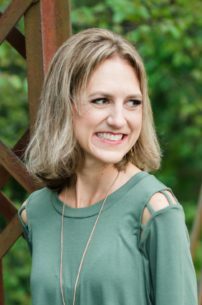 Each week Gretchen and her sister, Elizabeth, discuss simple happiness strategies that have added value to their own lives and that might work for their listeners. A few weeks ago, Gretchen and Elizabeth discussed the idea of becoming a minor expert. This strategy of investing in an intellectual hobby can lead to personal edification and new relationships (as you connect with others who share your interest). It can even broaden your physical horizons as your area of expertise leads you to museums, historical sites, or other places of interest. I absolutely love this idea and have been brainstorming subjects that might be worth pursuing. It’s hard to narrow it down to just five, but these are the ones that jump out at me. This was my obvious top choice. I’ve already done quite a bit of research in this field, but (as with so many things), the more I learn, the more I find there is to know. I’ve actually been looking into getting my Myers-Briggs certification, which would qualify me to administer the MBTI Instrument to others. Another easy pick for me. I spend an embarrassing amount of time on baby naming sites, apps, and forums, but my interest has largely been limited to exploring names within my own taste. I’d like to delve into the origins of names, naming trends (past and current), and the correlations between names and personality/culture/life outcomes, etc. I’ve dabbled in this topic in the ways we all do when decorating our own homes. I’d like to go deeper, looking into the history of design and getting a firmer understanding of design principles and styling choices and trends. I stumbled quite naturally into this broad field when I was pregnant myself. At the time I was exploring these topics to inform my own experience, but I realized that I have a genuine passion for this subject. I have even toyed with the idea of becoming a birth instructor or doula (though probably not until I’m done having my own children). Before becoming a mom, I assumed that breastfeeding was pretty straightforward. In my 19 months (and counting!) of breastfeeding Charlie, I’ve learned a great deal about the complexity of this subject and gained such a deep appreciation for the miracle of lactation. This might seem like a strange topic of study, but it’s one that really does interest me. I’ve already made some headway toward becoming a minor expert on each of these five topics, but I have an insatiable thirst for deeper knowledge. I have been pondering ways that I can take my intellectual pursuits to the next level. Other than reading about these subjects, how can I learn more? Are there classes I can take, experts I can speak with, documentaries I can watch, interest clubs I can join? Then, of course, is the question of what I will do with all of this accumulated knowledge. From writing about it on my blog or even in a book, to starting a club, recording a podcast, or teaching a class. . . my options are wide open, and I love it! Gretchen and Elizabeth are making me happier with just the idea of becoming a minor expert! Now I’d love to hear from you: Does the idea of becoming a minor expert appeal to you? 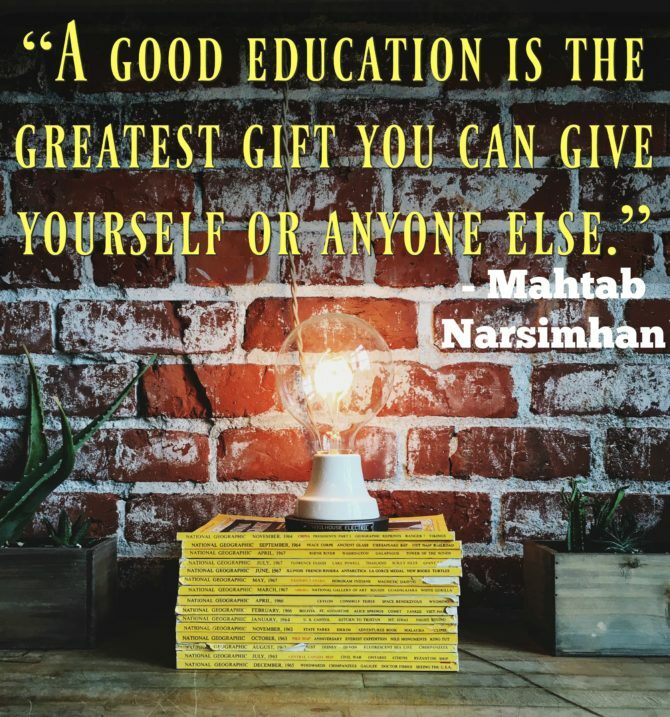 If so, what area of expertise would you choose to pursue? 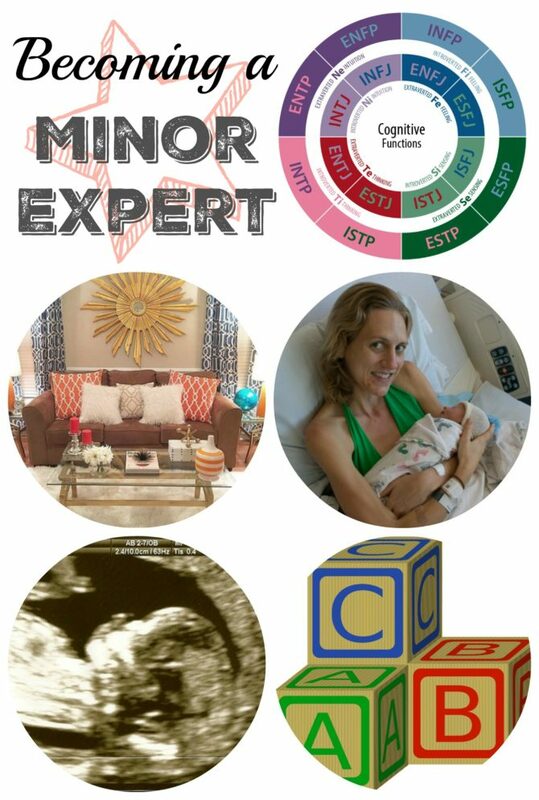 Maybe you are a minor expert already; if so, what is your subject and how have you chosen to share it? Please leave a comment letting me know!